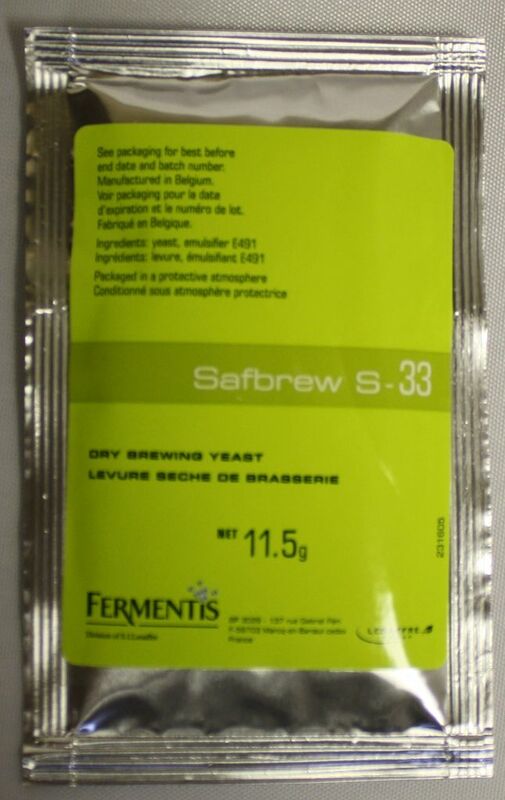 Ale yeast, 11.5 grams, from Fermentis. 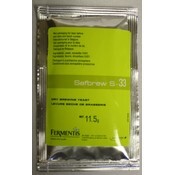 A very popular general purpose yeast, displaying both very robust conservation properties and consistent performance. 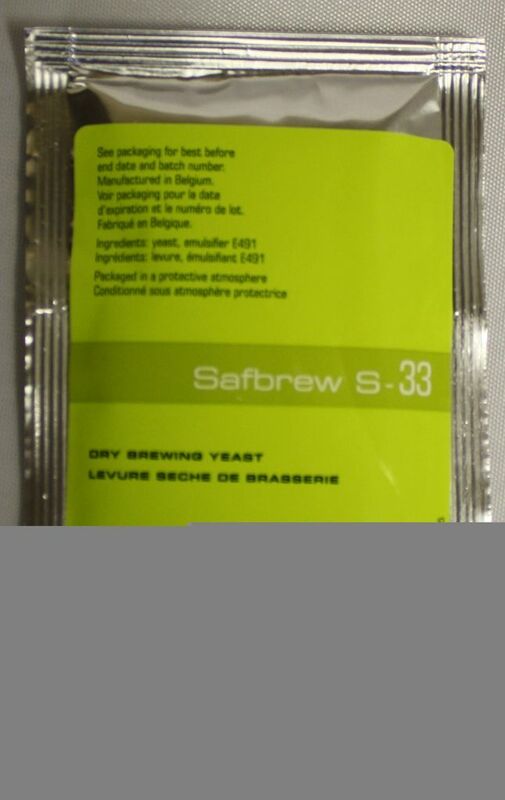 This yeast produces superb flavor profiles and is used for the production of a varied range of top fermented special beers (Belgian type wheat beers,Trappist, etc.). Sedimentation: medium. 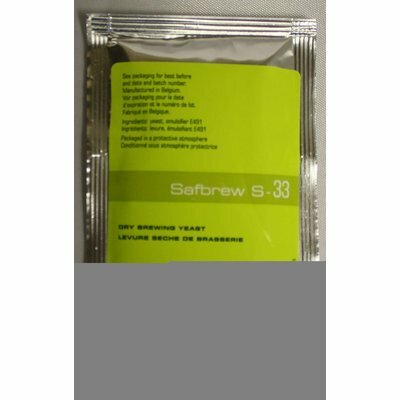 Final gravity: high.